Our list of the best romantic hotels in Siem Reap comprises five-star retreats where travelling couples can unwind after exploring the iconic Angkor Wat. 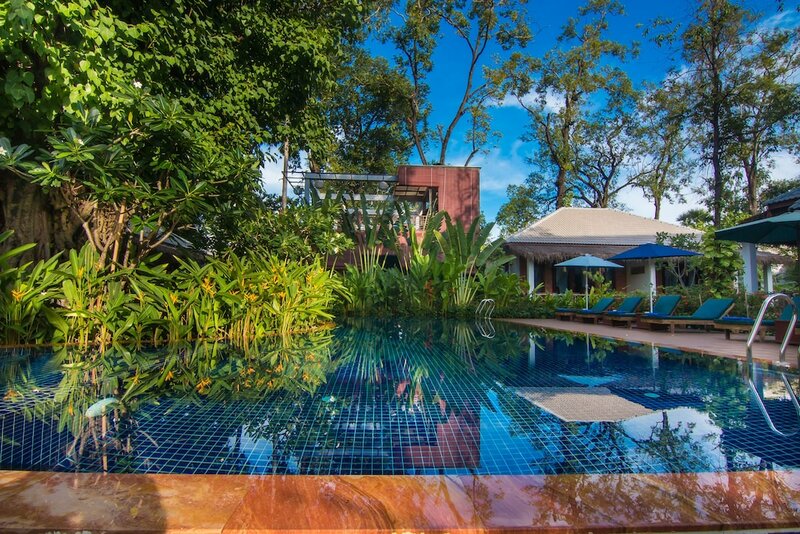 Just a short drive away from central Siem Reap, these hotels boast luxurious guestrooms and suites, excellent service, ample dining options, and leisure facilities such as full-service spas, fitness centres, and swimming pools. Aside from the iconic Angkor Wat, Siem Reap offers plenty of sightseeing opportunities such as well-preserved Buddhist and Hindu temples, cultural dances and traditional performances, as well as verdant national parks that are ideal for hiking, bird-watching, picnicking, and swimming. 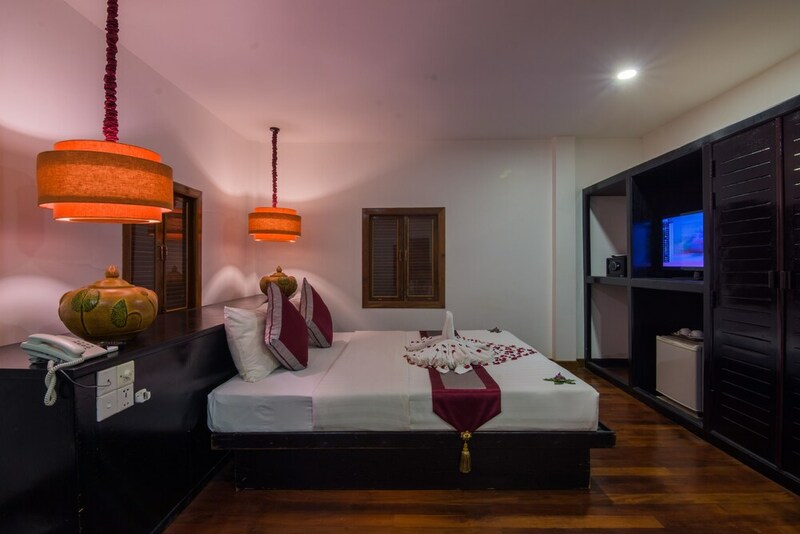 Whether you’re celebrating your anniversary or just looking for a memorable holiday with your intended, the most popular romantic hotels in Siem Reap cater to just about any traveller.